The UO’s plan to establish a master’s degree program in sports product management at its Portland facilities is getting some attention in the Rose City, where it is featured in an article in The Oregonian. The Oct. 1 story highlights the need for such a program and how well it will fit in the Portland area, which is described by a student in a UO footwear design class as “the epicenter of sport.” That’s because the area is home to a number of sport and sportswear powerhouses, including Nike and Columbia Sportswear. In addition to the sports product management program, the UO plans a master’s program in sports product design. 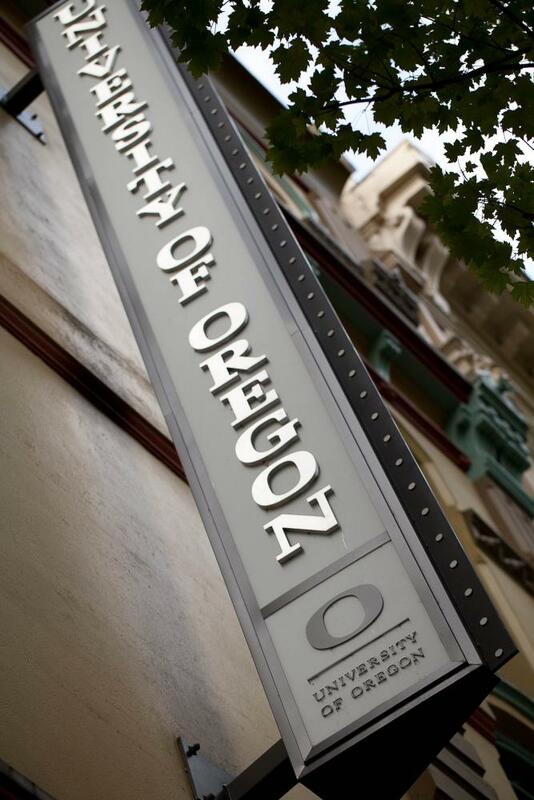 The sports management program will be in a new building soon to be built on a block near the UO’s main Portland presence in the White Stag block. Details on that project are here. The UO already has a sports product design lab in a nearby space below the Burnside Bridge. The sports programs are part of the Charles Lundquist College of Business. The programs also are tied to the university’s Clusters of Excellence program. A cluster proposal from business professor and former Provost Jim Bean calls for adding four new faculty positions in product design, marketing and product development to make the UO’s sports product program a national leader.